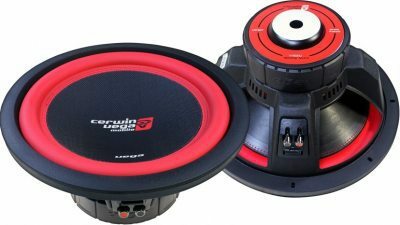 We at Rossi Audio are making a huge effort on bringing the new stroker line from Cerwin-Vega Mobile back into the limelight, as it is THE BEST car audio line of products on the market today, and that is regardless of any brand. 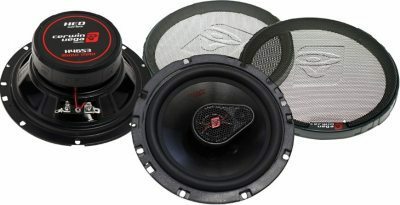 Stroker Pro Classic woofers, and their midbasses and tweeters are above everything else that is being offered. 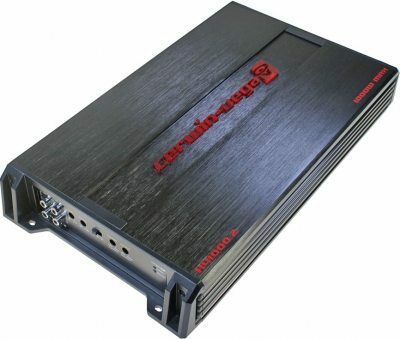 The stroker series amplifiers are just the BEST amps out there today. You want the BEST? 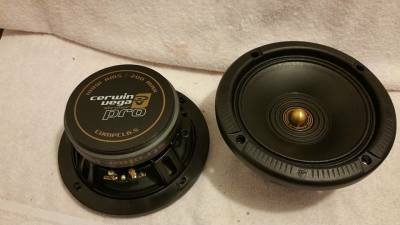 Well look no furthe, STROKER series from Cerwin-Vega Mobile is here. 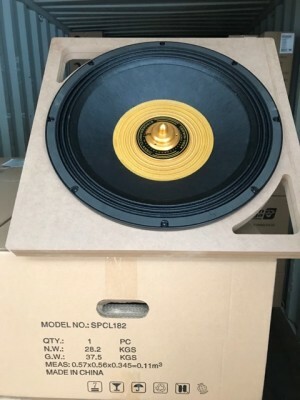 It is a knock out on any aother brand on the market, and we at Rossi Audio has decided to become a Stoker series sales channel number one in the USA. 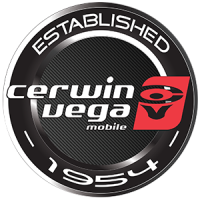 Cerwin-Vega Mobile has established an unsurpassed reputation for performance, quality, efficiency, and reliability. 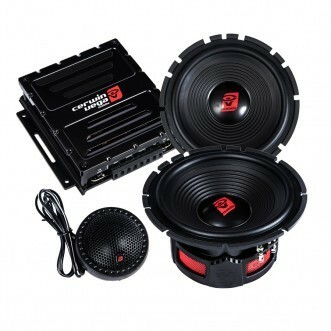 A lot of that praise can be attributed to the Stroker series of products. 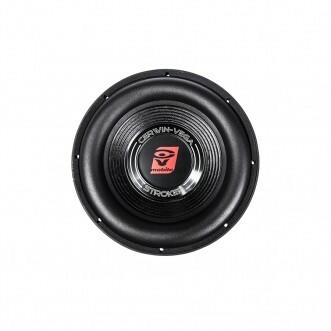 The new Stroker series subwoofers will continue to add to the legacy! 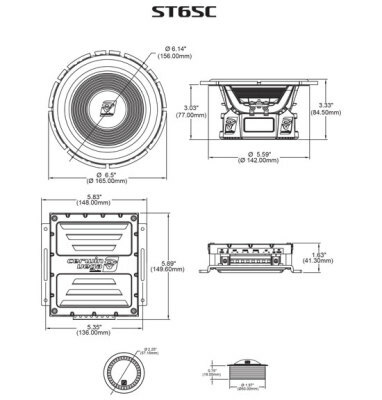 Designed and engineered from scratch, the new Stroker series subwoofers are built so that you can feel the bass and not just hear it! Modern design innovations such as an elevated motor structure for advanced cooling application is what keeps the Stroker subwoofers ahead of the game! 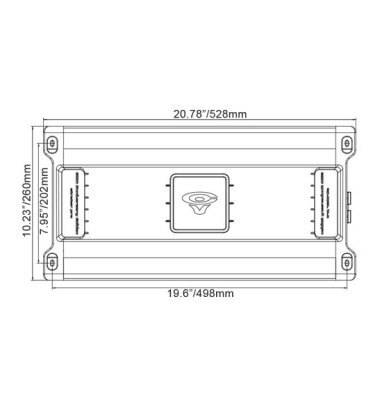 The heavy industrial strength textured basket frame provides strength and durability while an exotic pulp treated semi-pressed cone and oversized large roll surround are utilized for extreme excursion capabilities on the latest Stroker subwoofers. 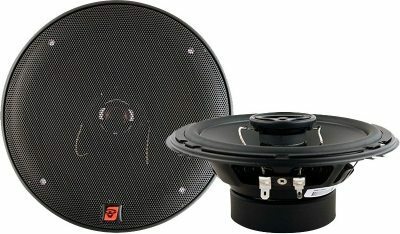 The Stroker series comes in a 2-ohm and 4-ohm version and are available as in 6.5 inch, 8 inch, 10 Inch, 12 Inch, 15 Inch and 18inch sizes. 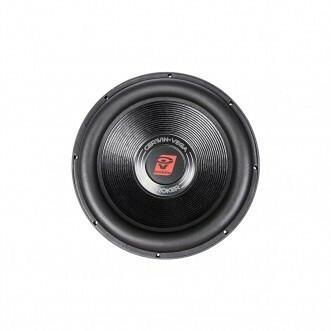 For extreme bass response and high SPL output, the Stroker series subwoofers will bring it! 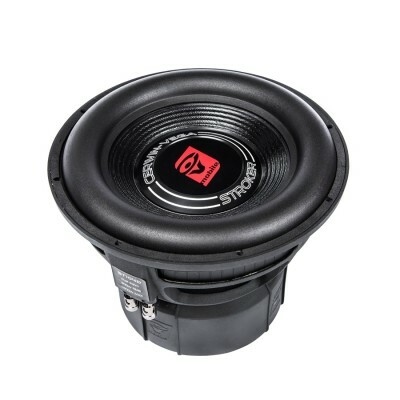 Stroker Coaxsub 6x9 coming soon! 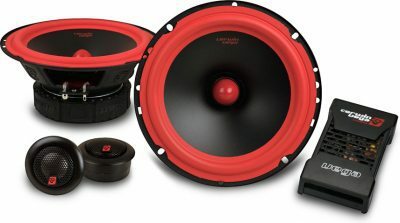 Stroker pro tweeters coming soon! Stroker 6.5", 8", and 10 midbass information coming soon! 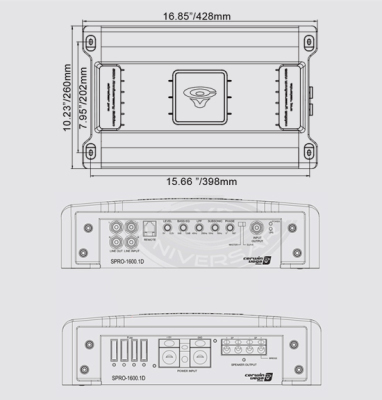 Stroker marine products information coming soon! 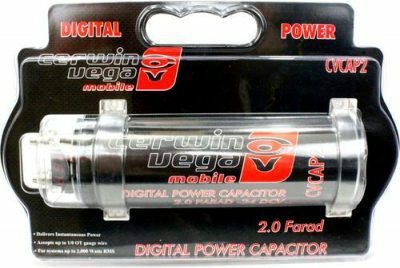 We also have access to Cerwin-Vega! 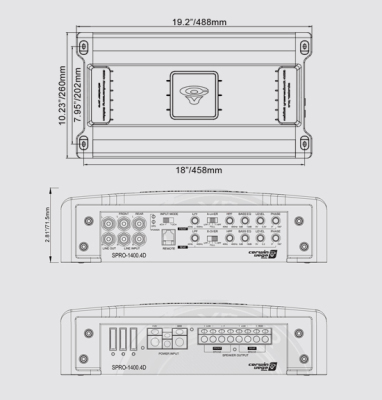 cables and amplifiers, as well as other electronics. 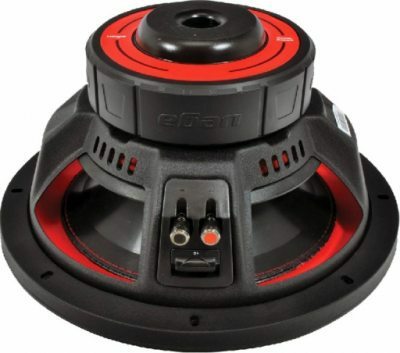 These items/products, are only sold as a special order, as our main focus is speakers. If you want anything else from Cerwin-vega! 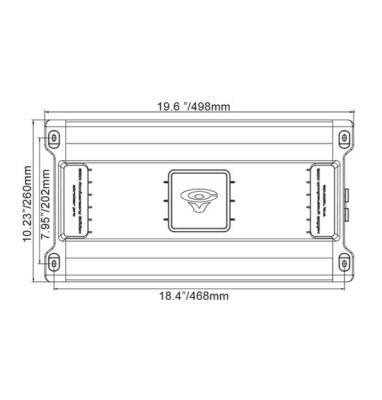 mobile that is not listed, contact us and we'll get it for you. 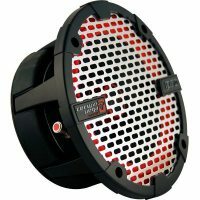 XED series is the entry level series from Cerwin-Vega!, it is a right priced product that fits most budgets. 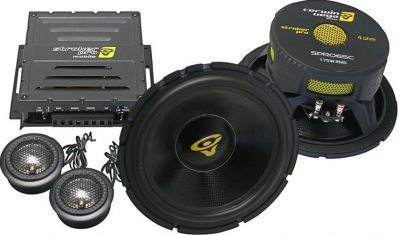 2 way woofer and tweeter. 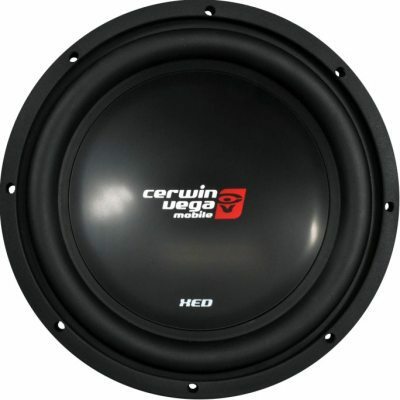 HED series is one of Cerwin-vega! 's longest running line of speakers. 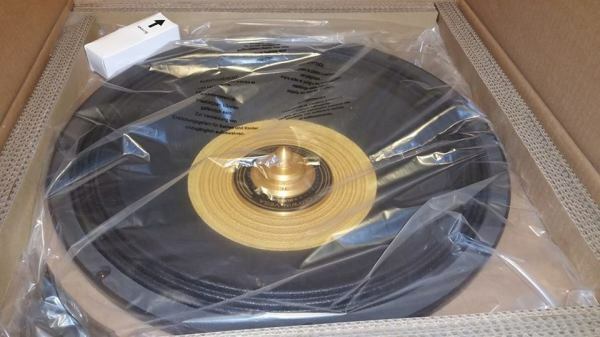 It has roots way back into the 1970's with the HIFI line called HED. 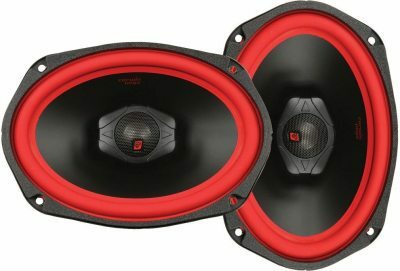 Great speakers line, awesome bang for the buck. Vega is a classic cerwin-vega! line, and this is serious bang for the buck. 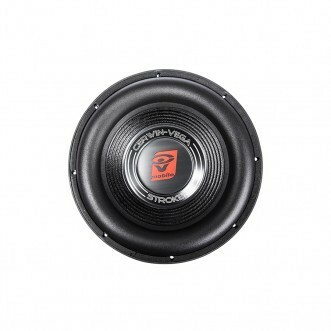 Vega series is only topped by the Stroker series. If you want the best, then Vega is a good alternative. 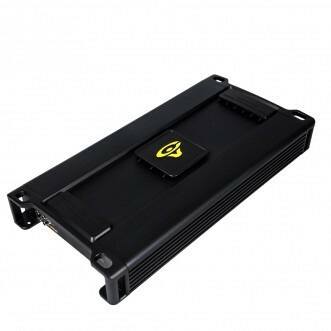 75 watts RMS, 400 watt peak. 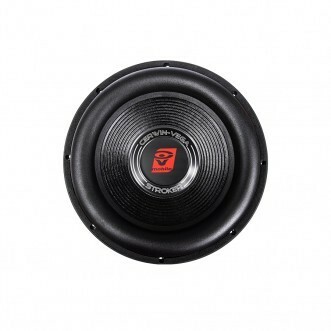 Stroker has always been linked to outstanding performance and quality. 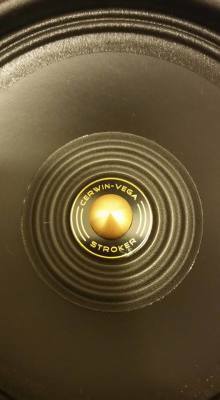 This new stroker line from Cerwin-vega! 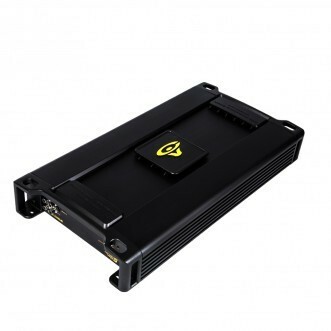 is just pure awesome, and it screams power and quality. Try it today! you will not regret it! 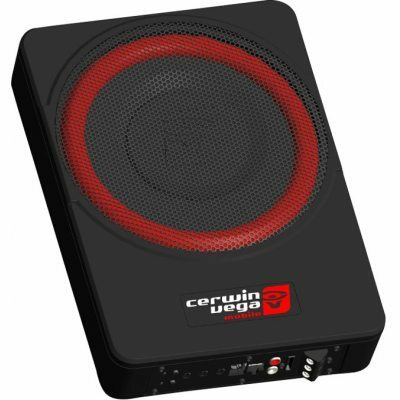 This is the entry level series from Cerwin-vega. 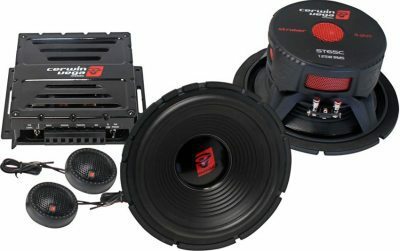 XED is a line of subs that really gives the best bang for the buck. Very few can compete with this XED series. 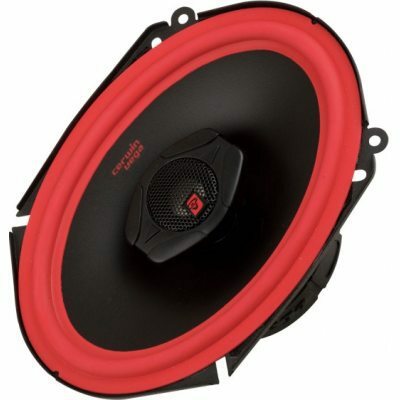 Vega series is one of the best subwoofers on the market today. 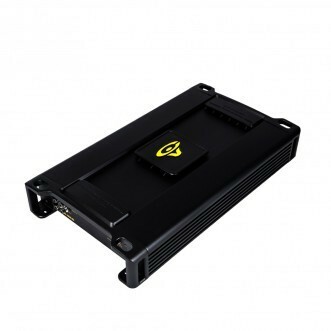 Factor in a very good price compared to other brands, and the VEGA stands out as a clear choice. 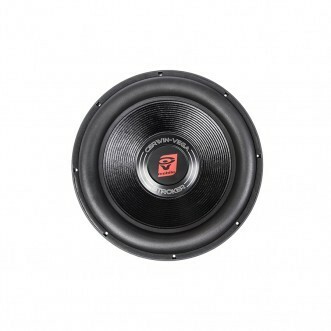 The 10" and 12" comes as either 2 ohm or 4 ohm versions. 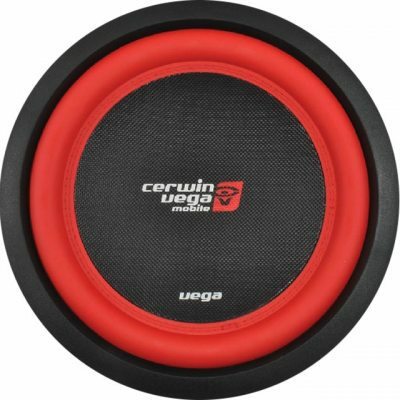 Some of the subwoofers from Cerwin vega! 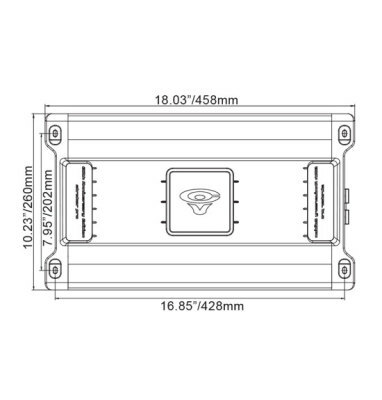 are sold as a special order with extended delivery time.